The capacity market is set to be brought forward to begin in winter 2017-18, as part of a package of potential reforms unveiled by government today. In a consultation paper, the Department for Energy and Climate Change (Decc) proposes holding a one-year ahead auction in January 2017 to procure capacity for that winter, bring the market on stream a year earlier than planned. The Contingency Balancing Reserve, comprising the Supplemental Balancing Reserve and the Demand Side Balancing Reserve, would close that year in consequence. The reform package also includes proposals to buy more capacity through the capacity market; to buy it earlier; to increase the penalties faced by auction winners which back out of their contracts; and to end the advantage enjoyed by diesel generation in the auction. The consultation said: “We need to buy more capacity, and buy it earlier, in order to manage the increased risks we face in the next decade as we transition away from coal and as older plant close.” It said the exact amount of capacity to be bought in the next auction, the four-your ahead auction in December 2016, would be set in the summer – but would likely be as much as 3GW more than would otherwise have been procured. This would include capacity bought four years ahead that would otherwise have been bought one year ahead – a move designed to create investor confidence and bring forward new plant. The consultation includes higher termination fees for existing plant which reneges on capacity agreements, as well as a raft of assurance measures including a ban on failed projects from participating in future auctions, increased monitoring and reporting milestones, and potential increases in credit cover for projects which cannot demonstrate sufficient progress by the 11- month stage. Decc is also consulting on whether credit cover for all new projects should be increased at the pre-auction stage. Finally, Decc has acknowledged the unfair advantages enjoyed by diesel generation in the capacity market. 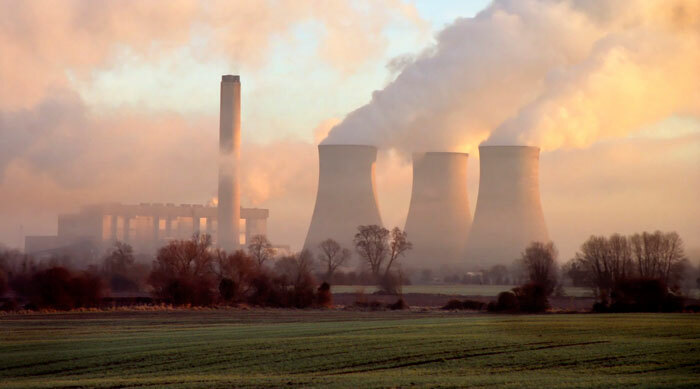 In consequence, Ofgem will consult on changes to the charging regime for distribution-connected generators in the summer, and Defra will consult on new environmental legislation introducing new emission limit values for air pollutants for new generators later this year. Announcing the proposed reforms today (March 1), secretary of state for energy Amber Rudd said: “Ensuring that our families and businesses have secure energy supplies they can rely on now and in the future is not negotiable and I’ll take no risks with this. “We’re also sending a clear signal to investors that will encourage the secure and clean energy sources we need to come forward – such as gas and interconnectors – as part of our long-term plan to build a system of energy infrastructure fit the 21st century”. The consultation closes on April 1.